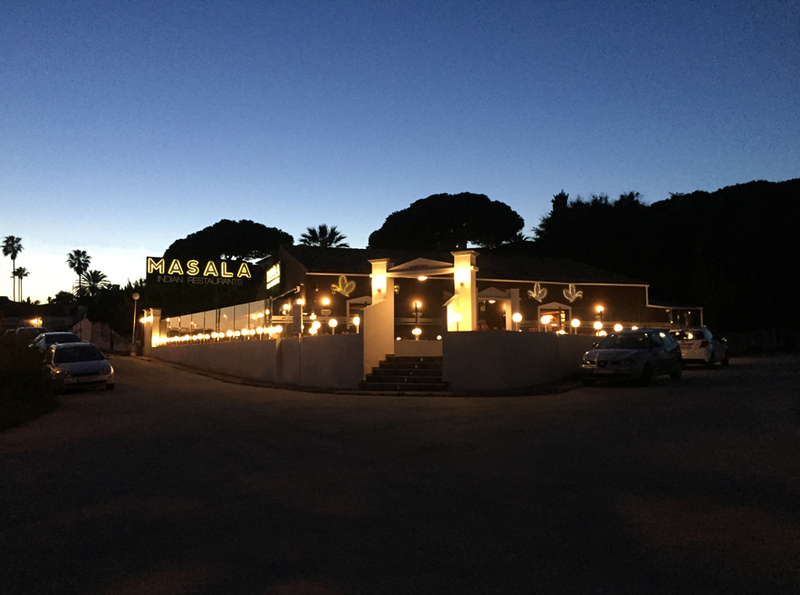 Welcome to Masala La Cala, the latest addition to the Masala group of five Indian restaurants on the coast. 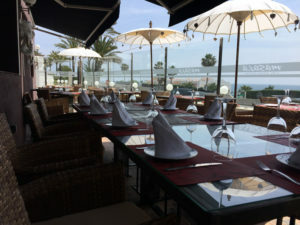 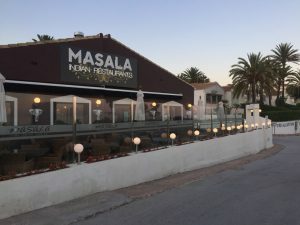 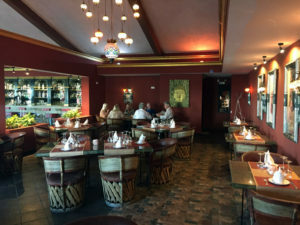 Masala La Cala is located on the mountain side just past the big curve in La Cala de Mijas, heading towards Malaga on the A7. At Masala La Cala you can dine inside our beautifully decorated restaurant or outside on our terrace with enjoyable sea views. 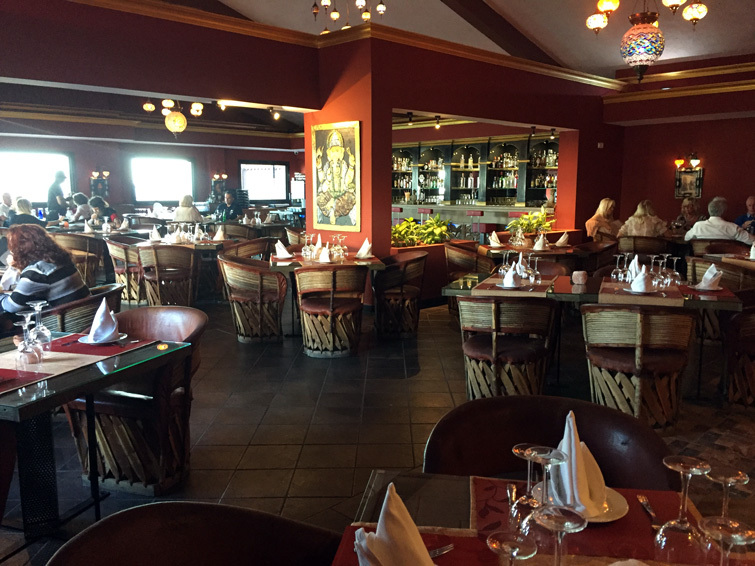 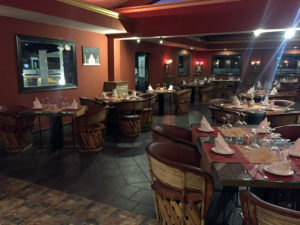 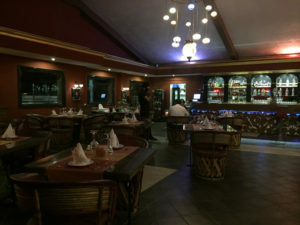 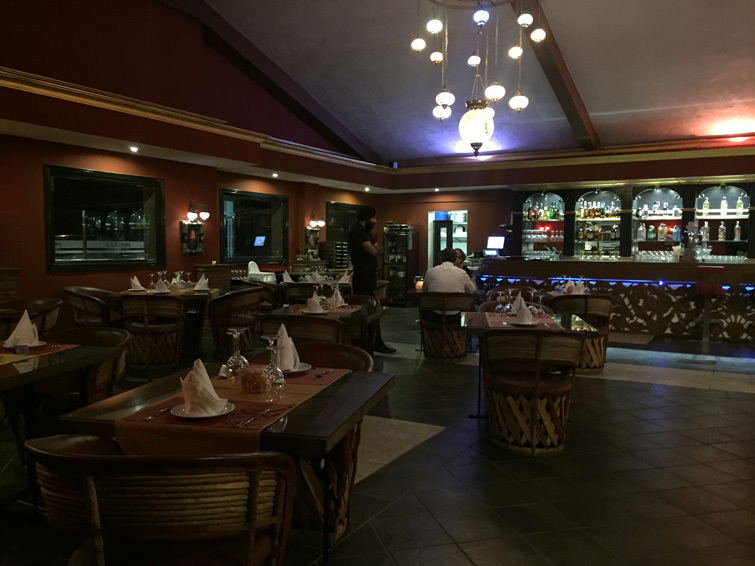 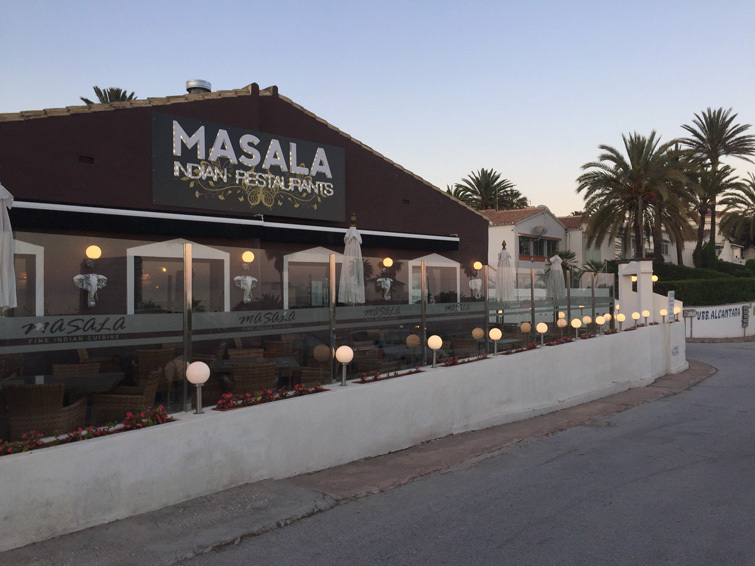 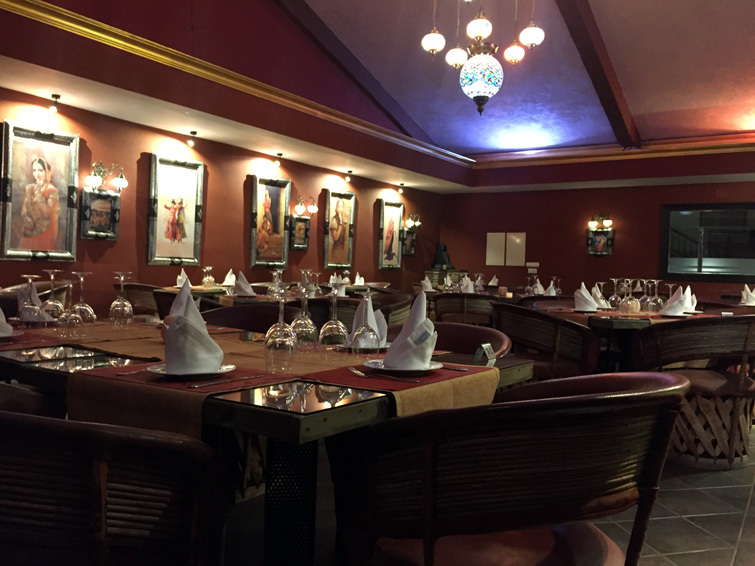 Masala La Cala is one of our bigger restaurants and can cater for large groups with its capacity for over 140 diners. 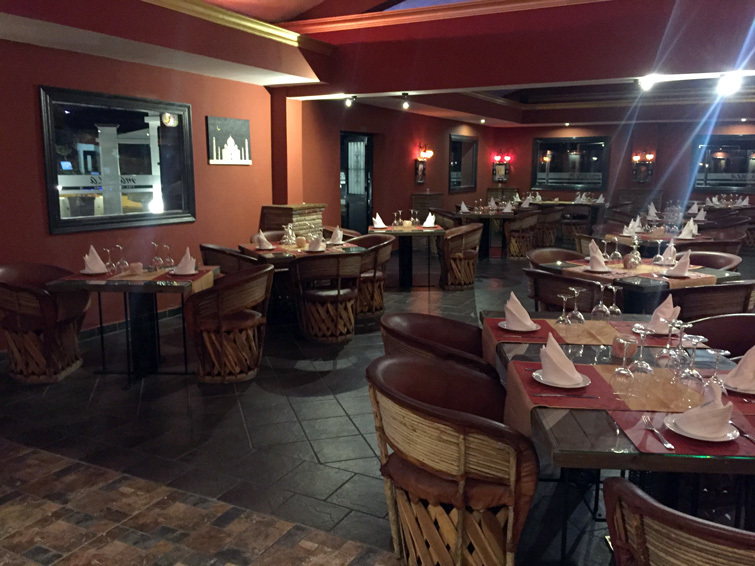 There is plenty of free parking spaces in the area near the restaurant and free Wifi for our guests. 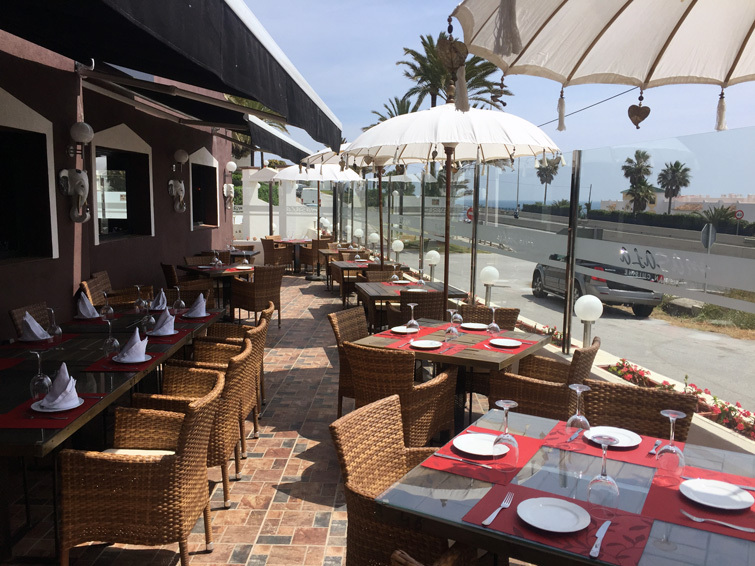 Coming from Fuengirola take exit KM202 just before the big curve. 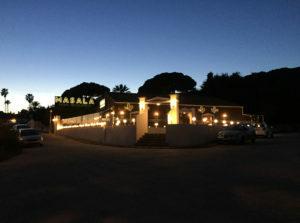 Coming from Marbella, drive into La Cala and towards Mercadona. In the roundabout next to Mercadona you go up the hill and take the first street to the right and drive down towards the sea till the restaurant appear in front of you.